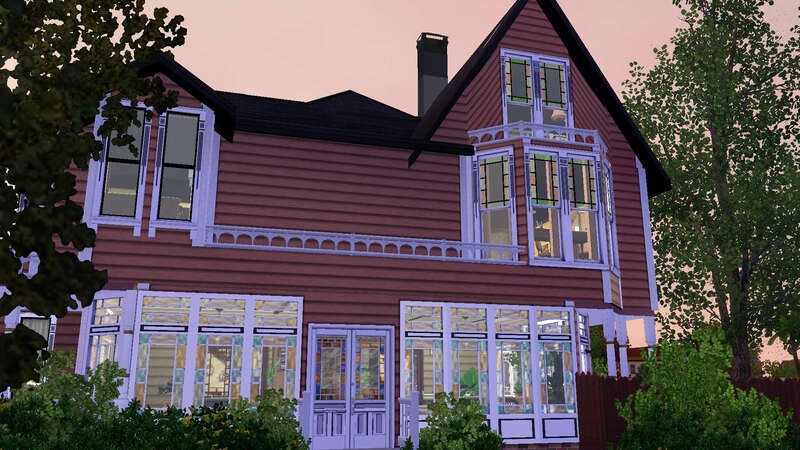 This home took me about 6 months to complete. 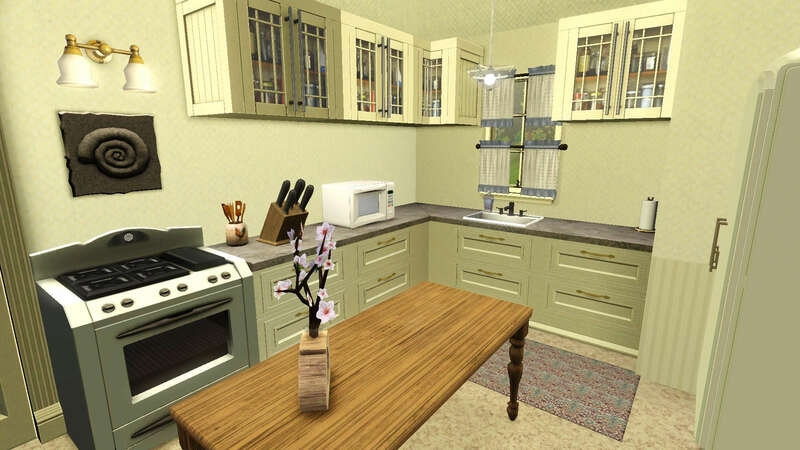 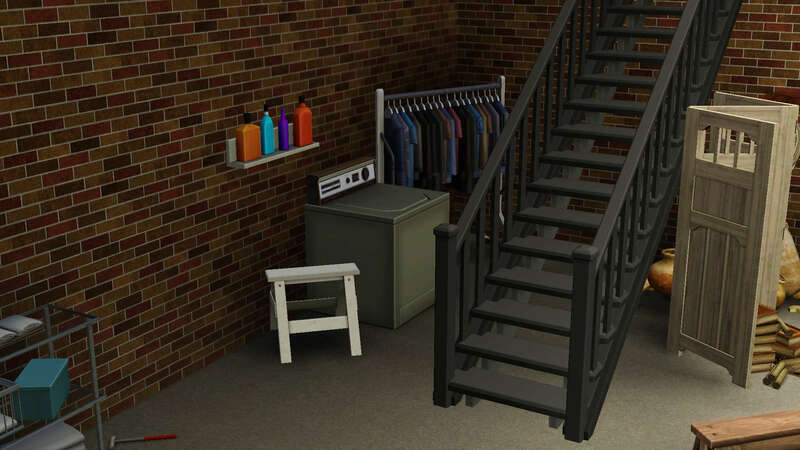 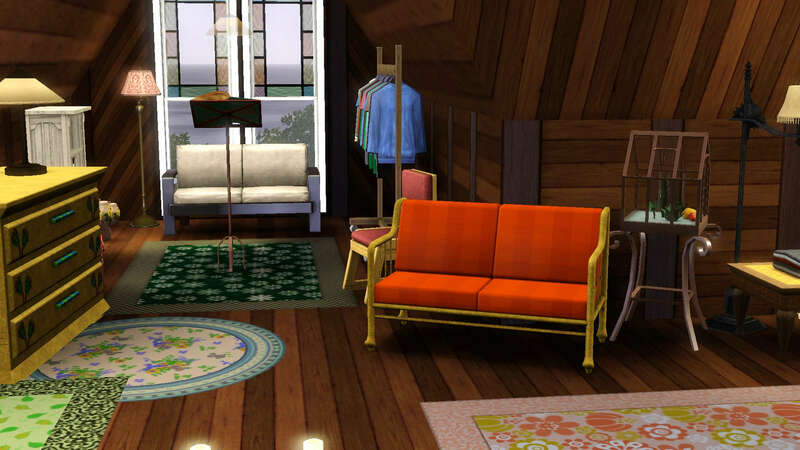 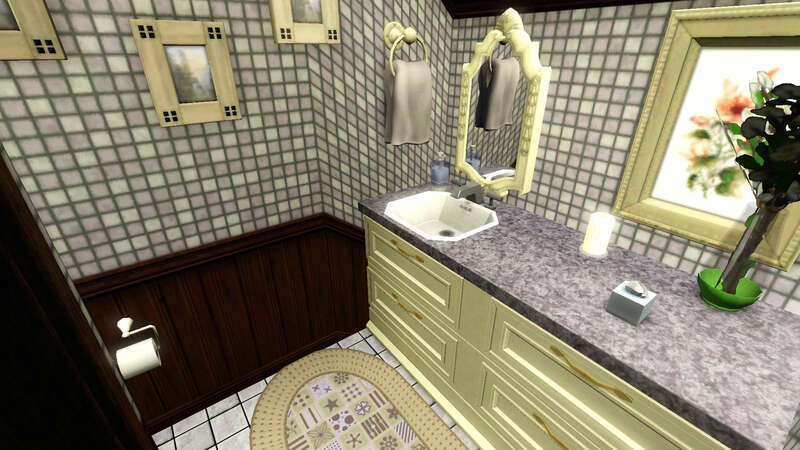 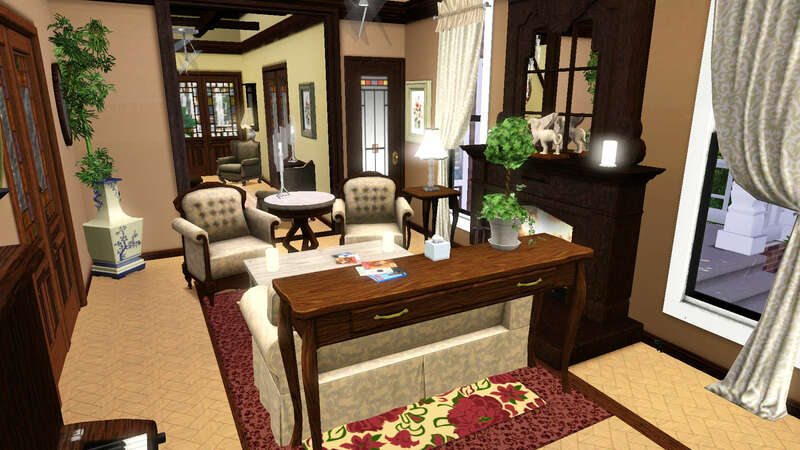 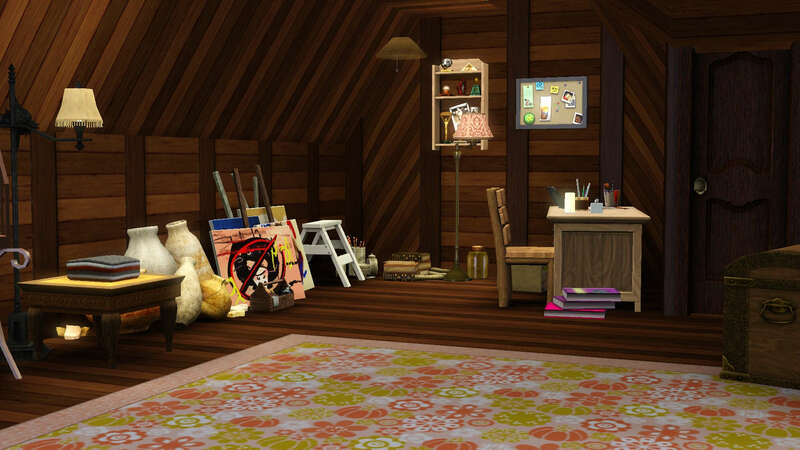 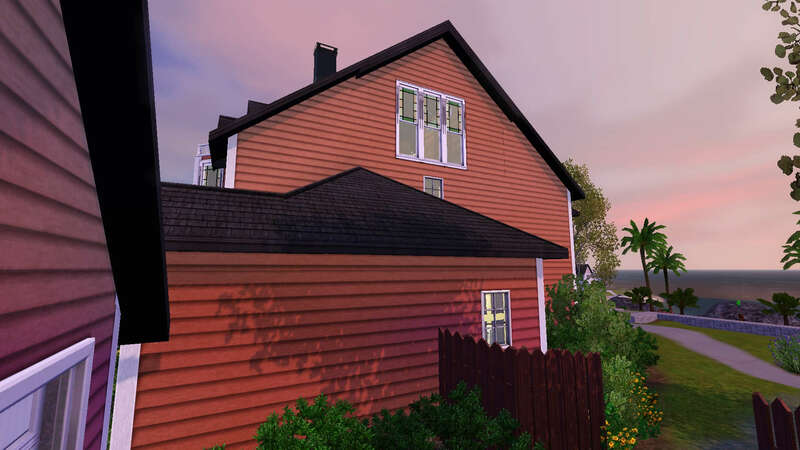 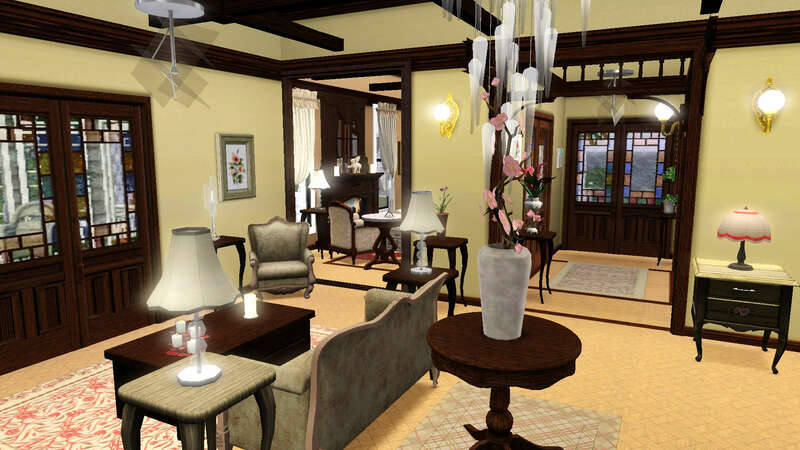 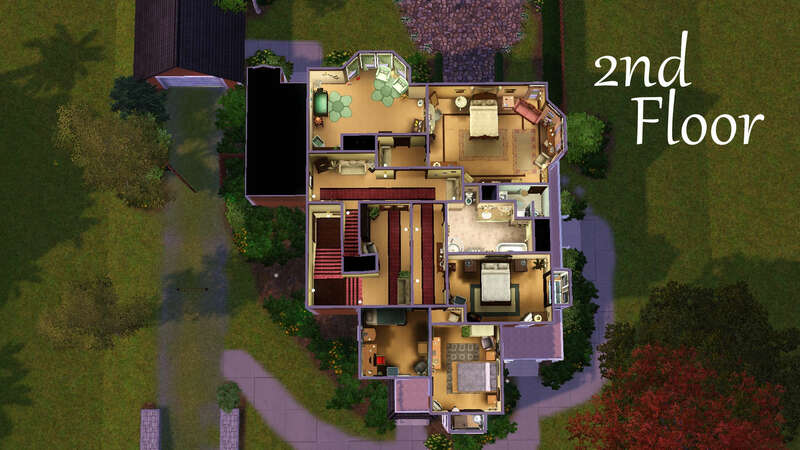 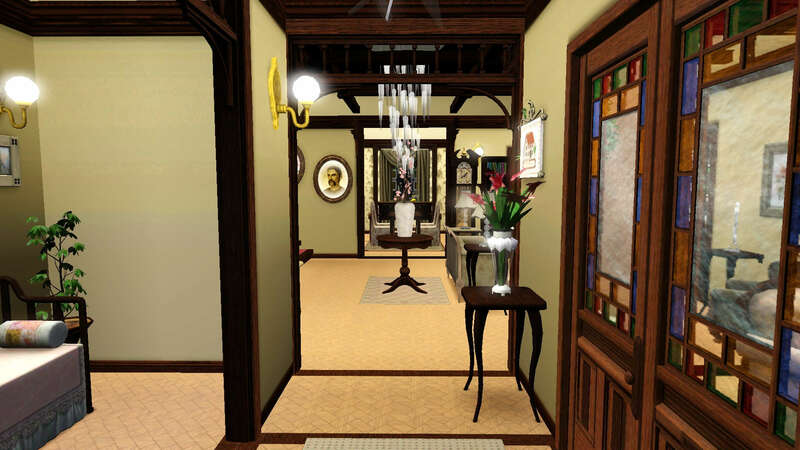 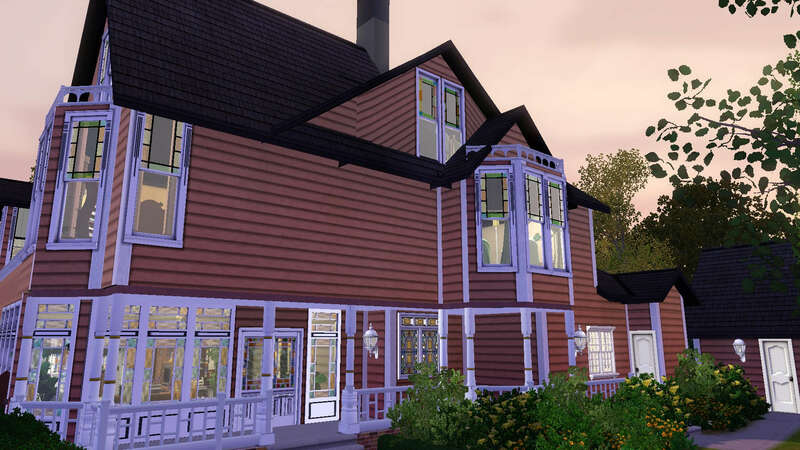 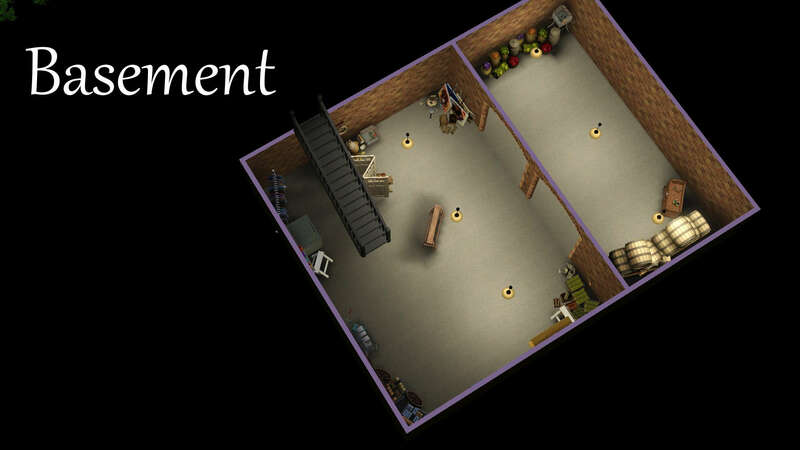 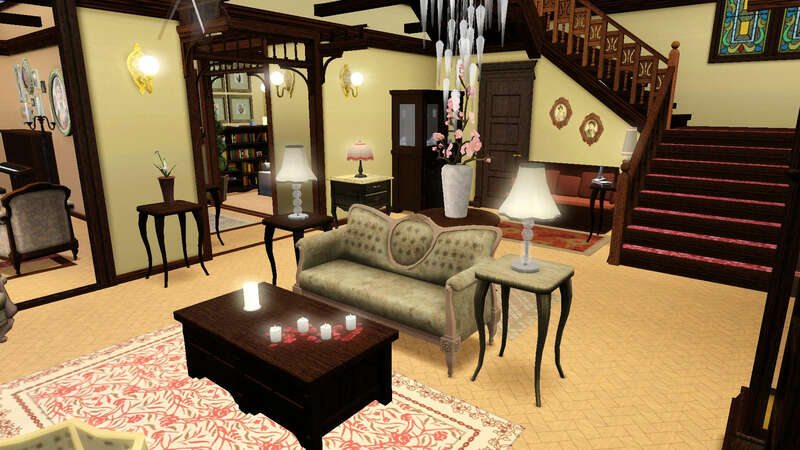 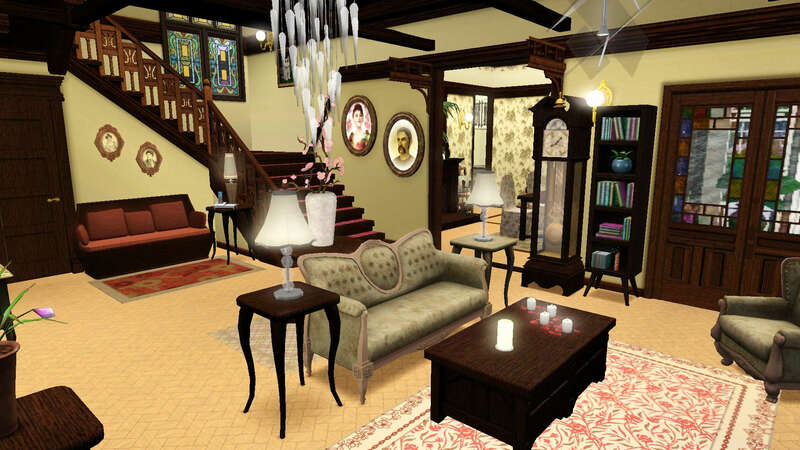 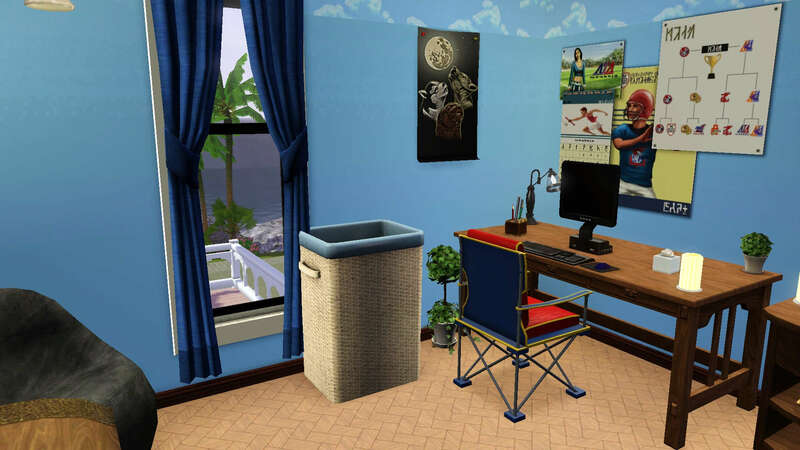 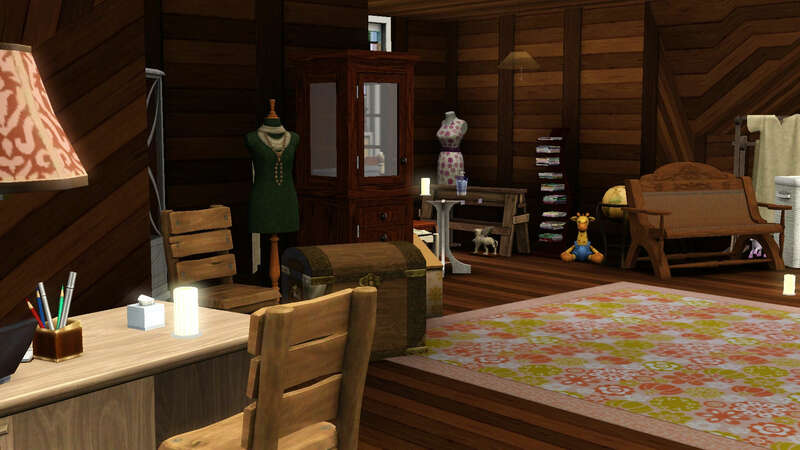 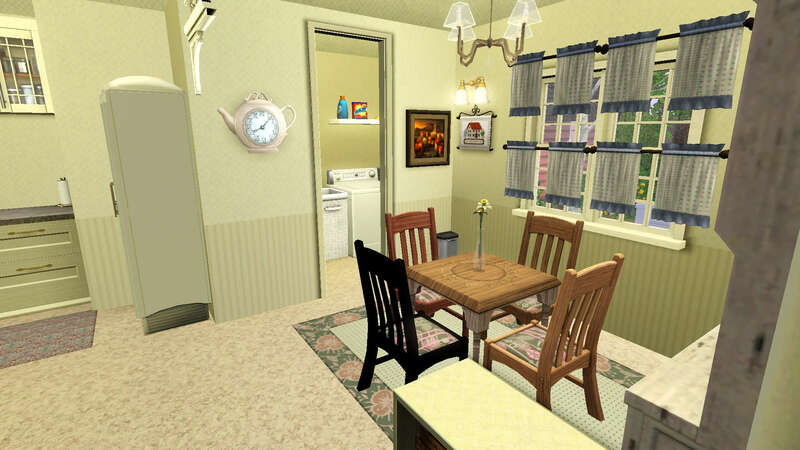 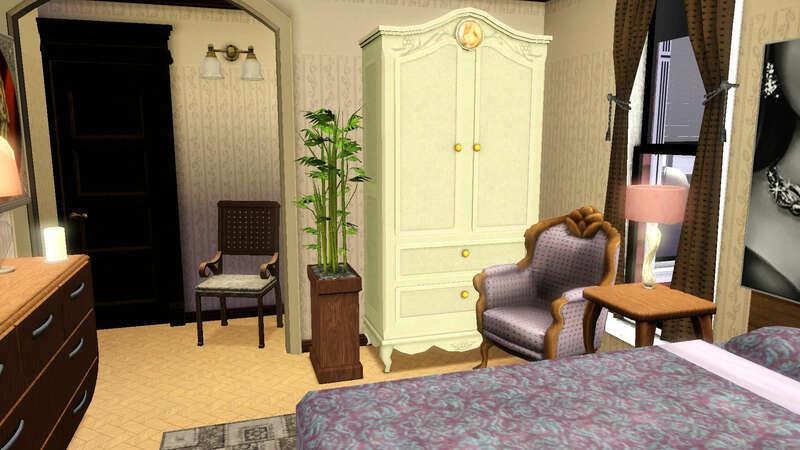 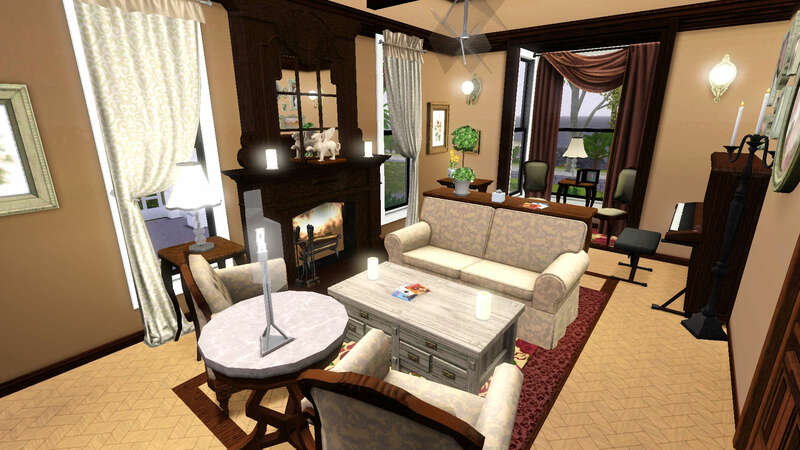 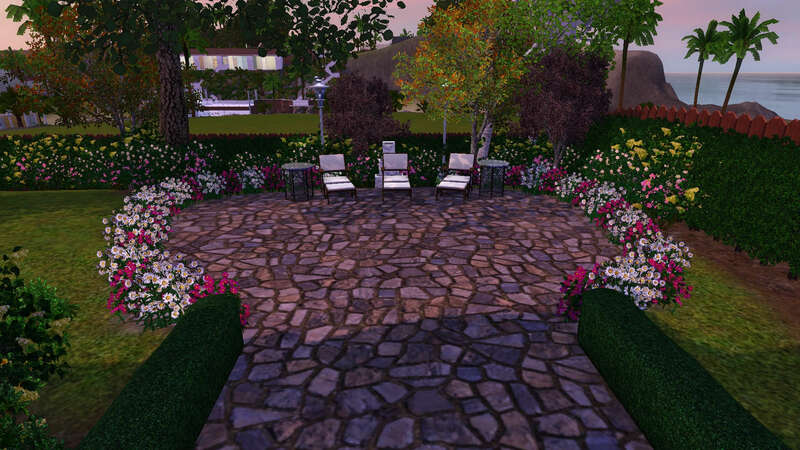 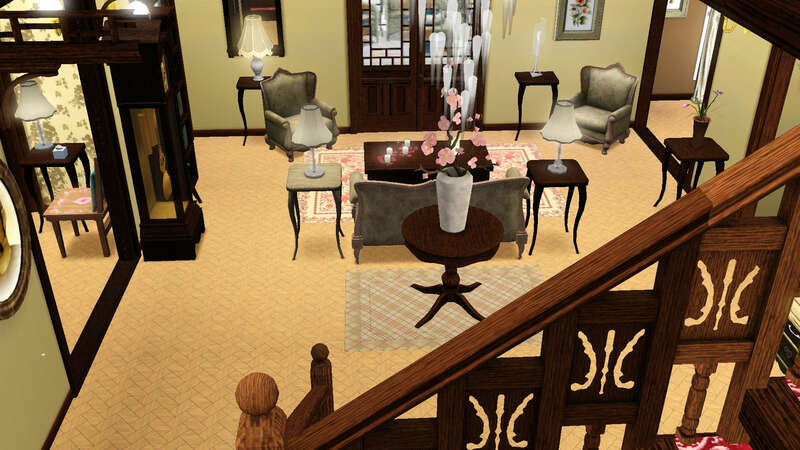 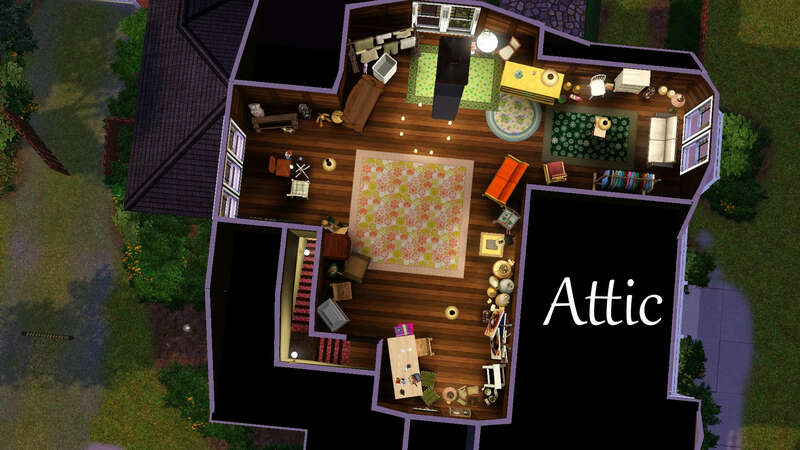 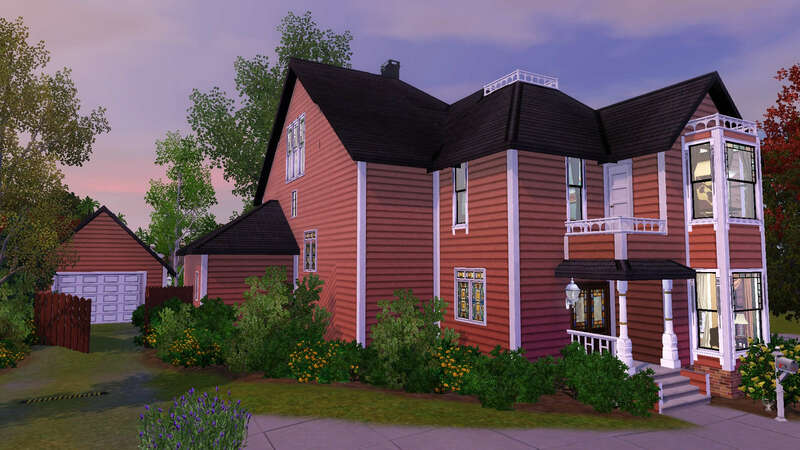 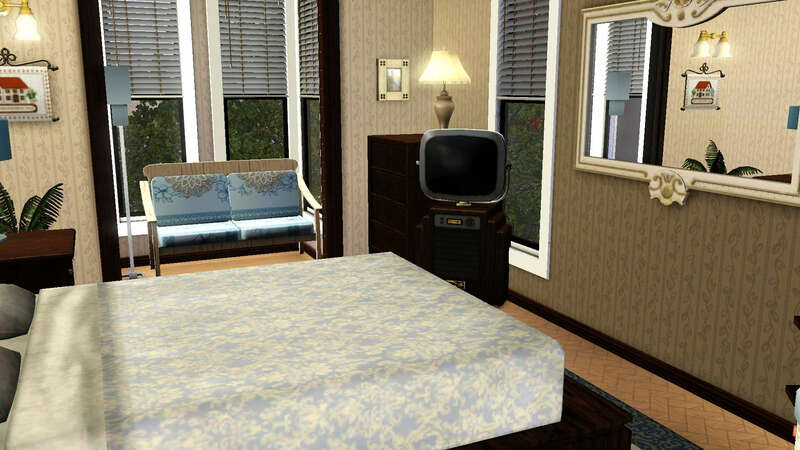 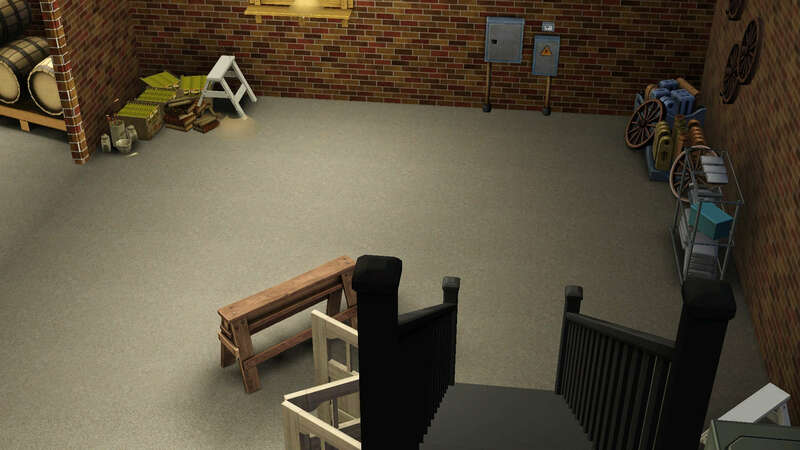 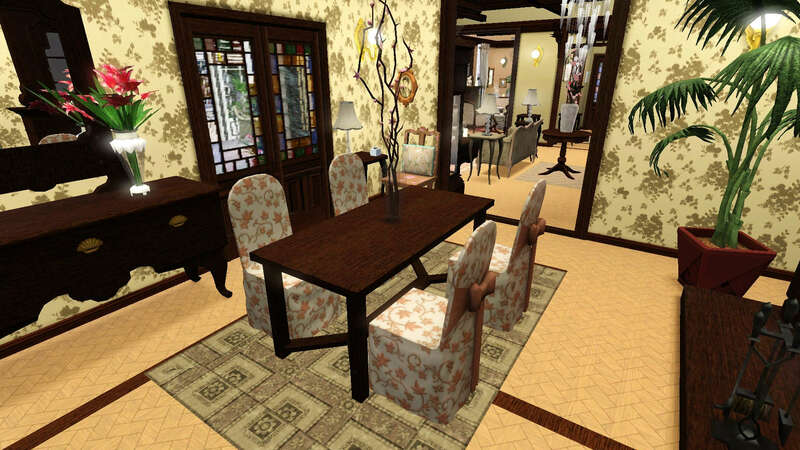 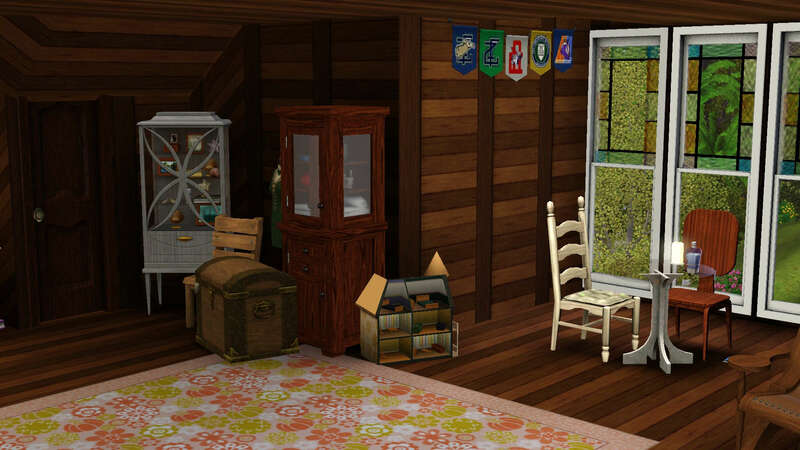 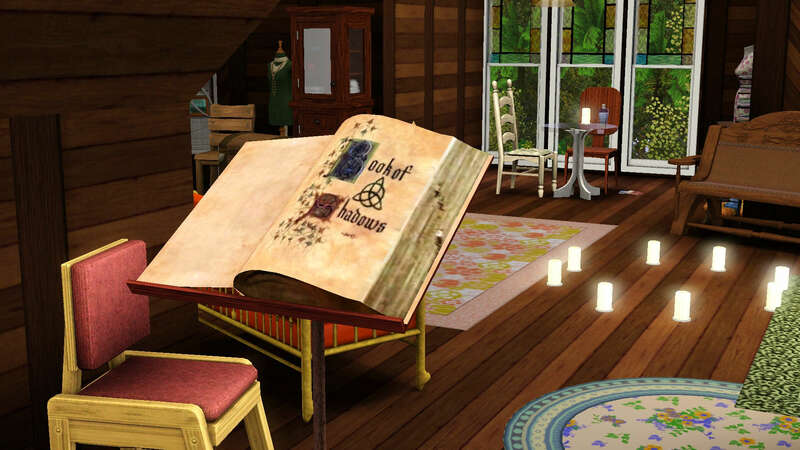 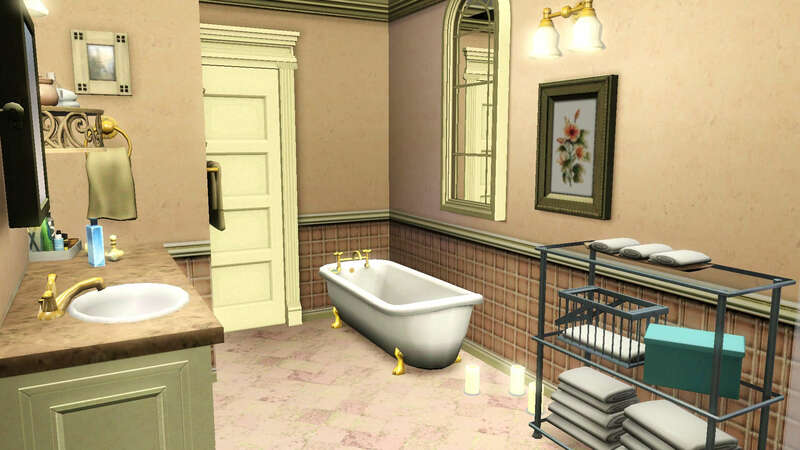 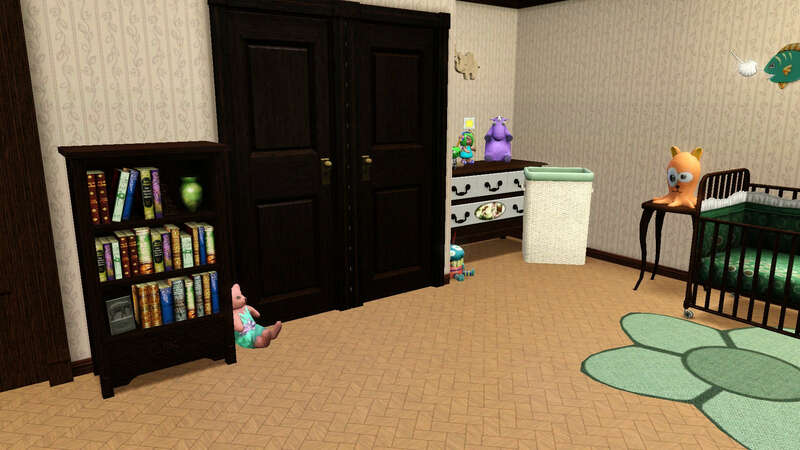 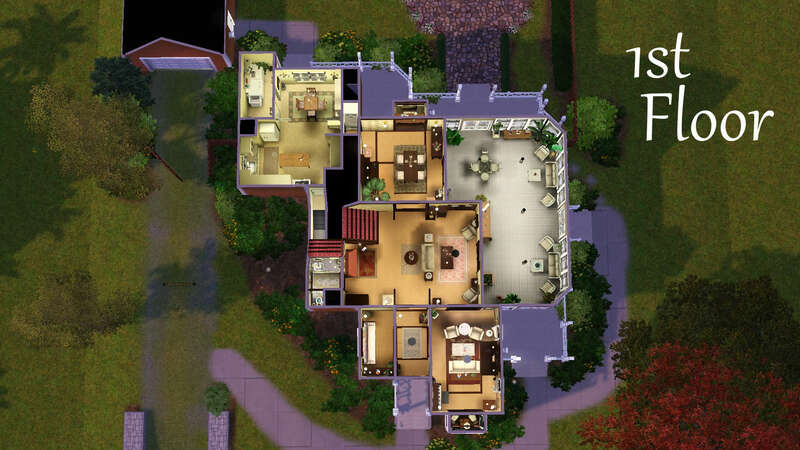 I researched the home online, the floor plans, watched the tv series from begining to end to see the smallest details on how rooms were set up, where they were located along with how they were designed. 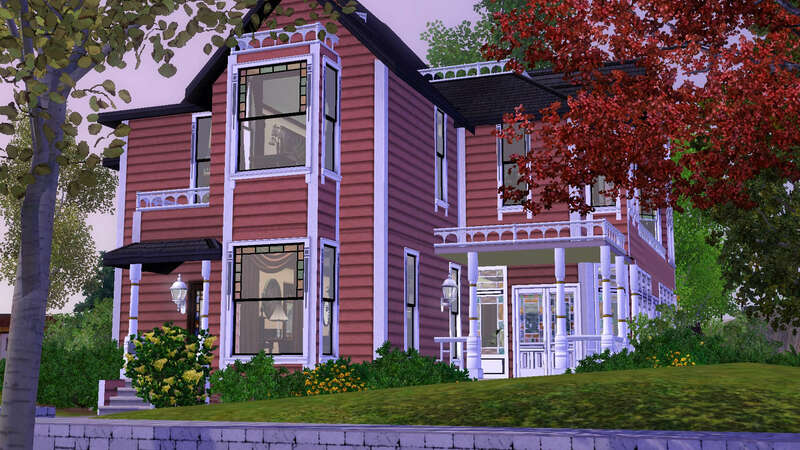 The exterior of this house was shot at the original home in LA on Carroll street. 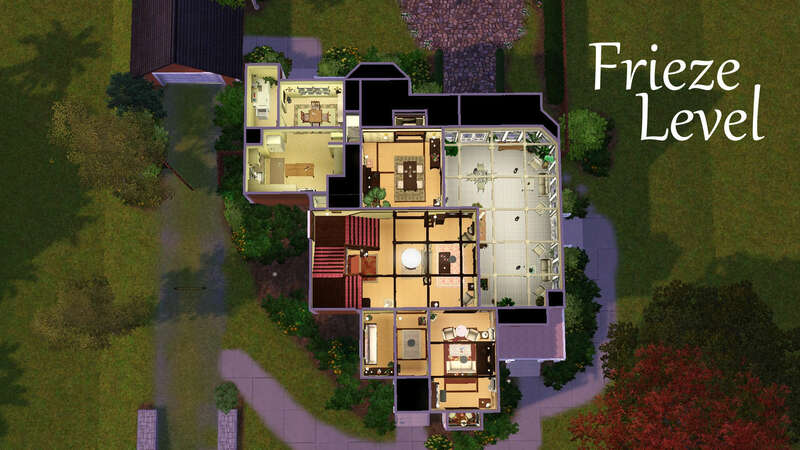 The interior of this home was shot on set. 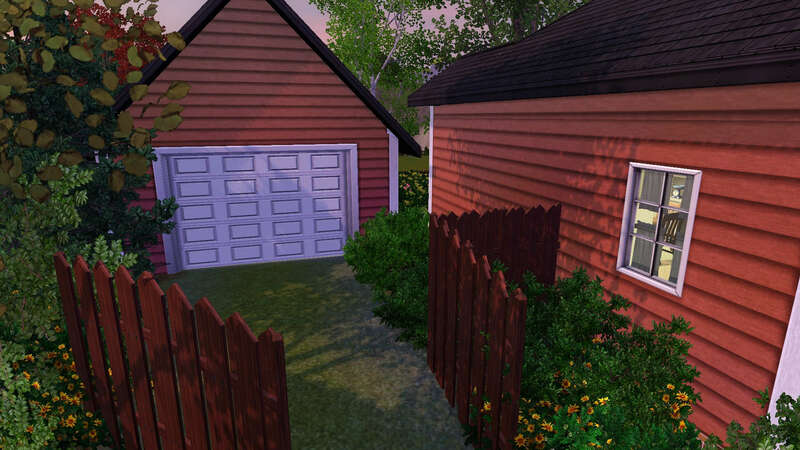 Because the show did not take place in the actual home, this home’s exterior does not look like the exterior of the tv show. 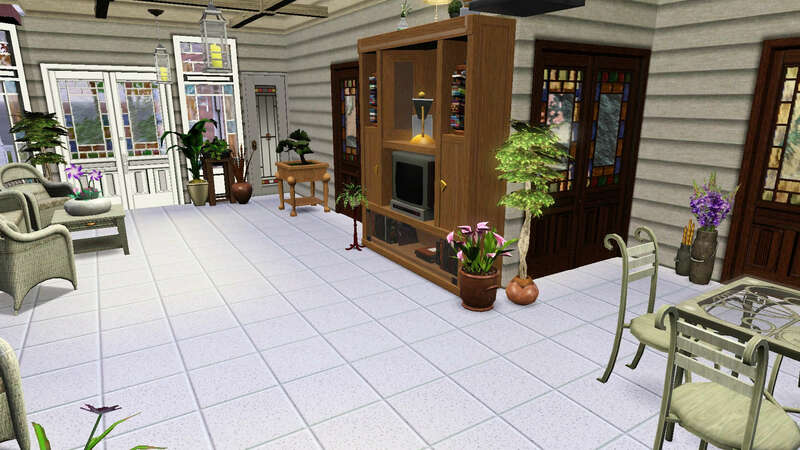 I based my build off of the interior since the interior is what most will remember. 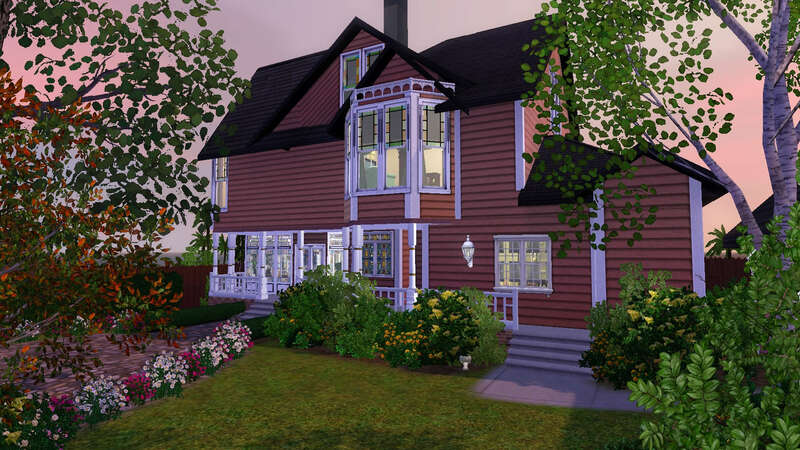 This home offers 4 bedrooms 3 bathrooms, a nursery, parlor, formal dining room, conservatory, basement, attic, laundry, small outdoor garden.